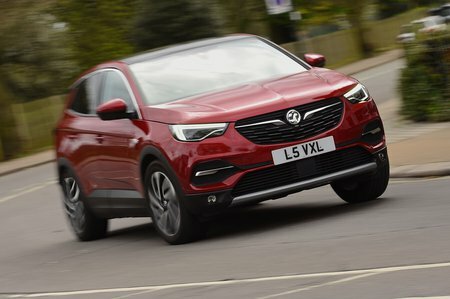 Vauxhall Grandland X 1.2T Elite Nav 5dr 2019 Review | What Car? What Car? will save you at least £3,146, but our approved dealers could save you even more. Elite Nav brings lots of luxuries, including leather upholstery, a powered driver's seat, heated front seats, adaptive LED headlights and 19in alloy wheels. Unfortunately, it's quite pricey, so we'd avoid it.